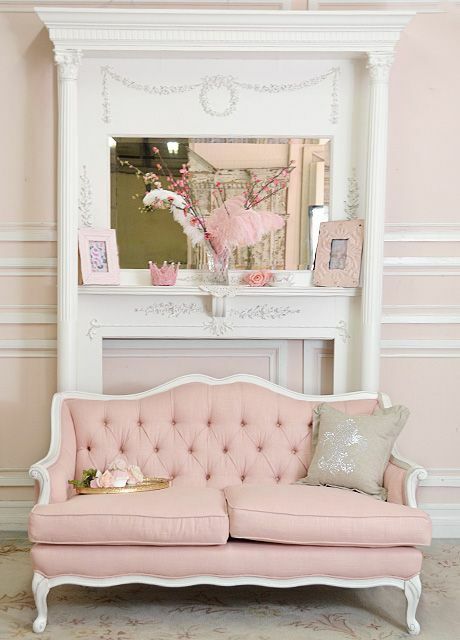 Yes or No to pink in your decor? 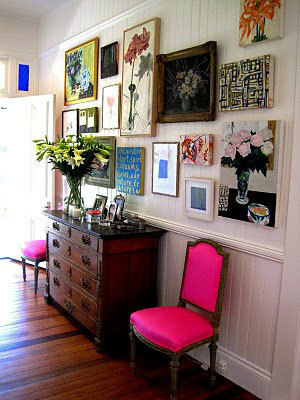 Whether you use pink in small hits or in bold statements, pink is not just for babies any more. 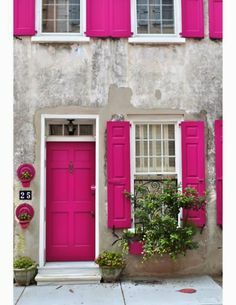 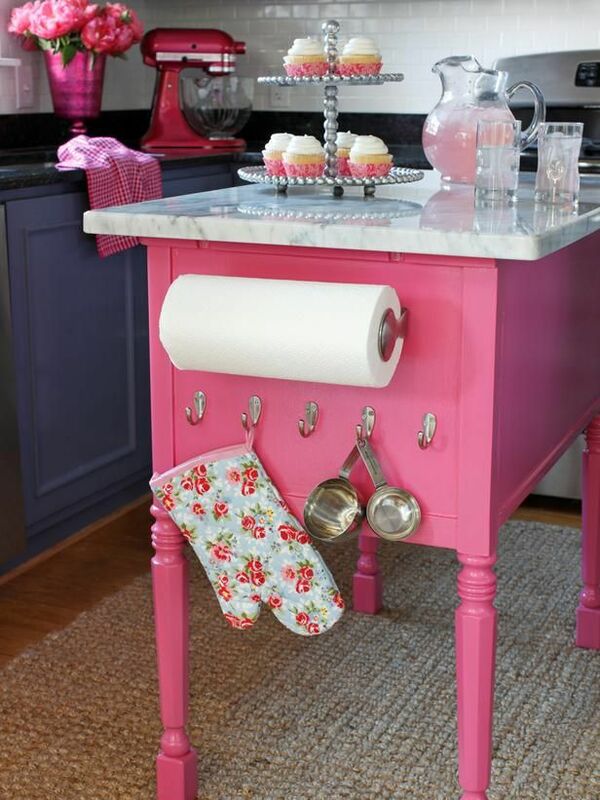 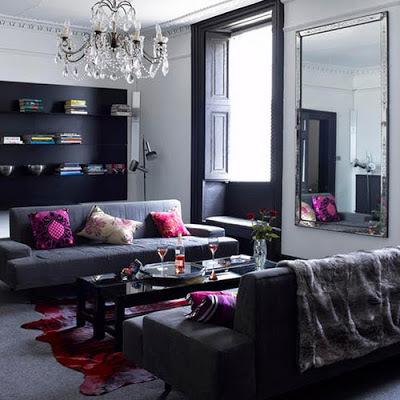 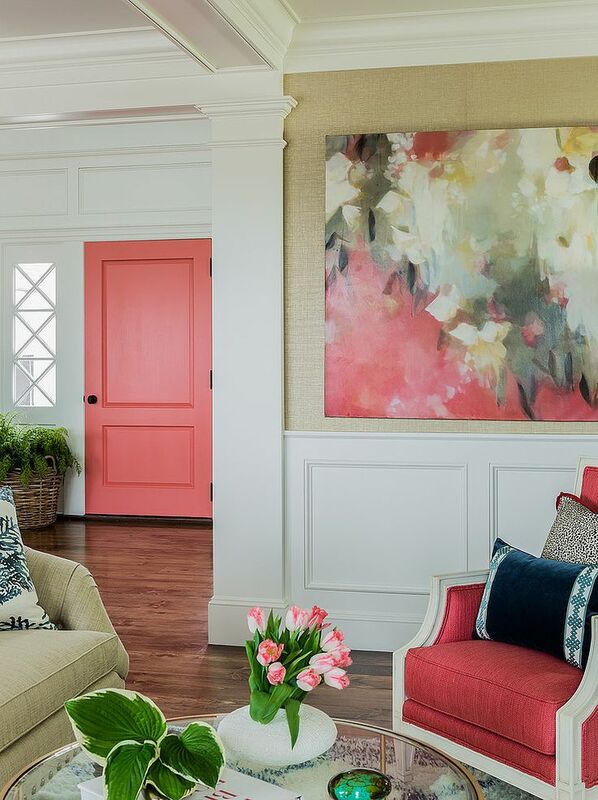 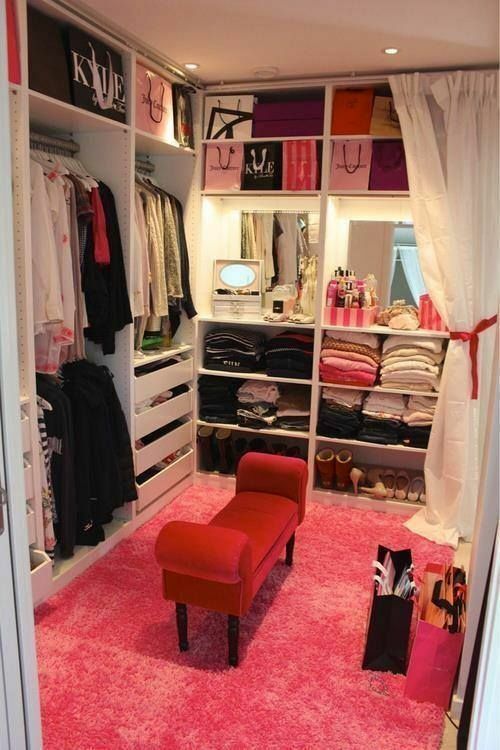 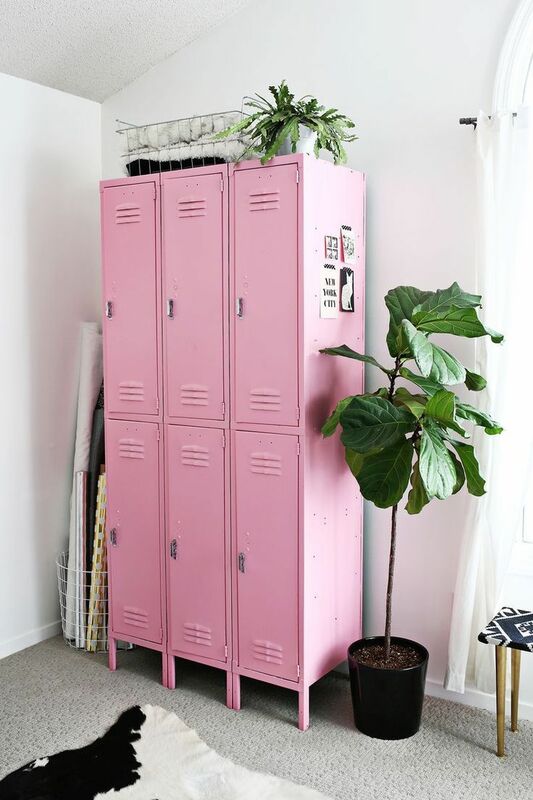 Check out these great inspirational ideas for adding pink to your decor.